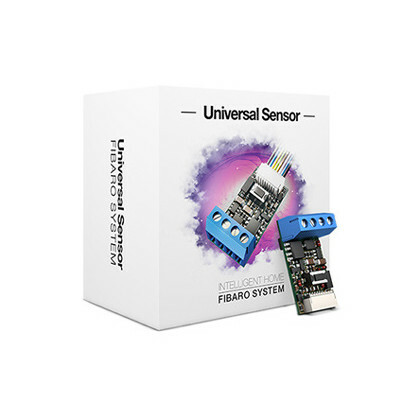 Z-Wave Universal Binary Sensor - FGBS-001 from Fibaro. 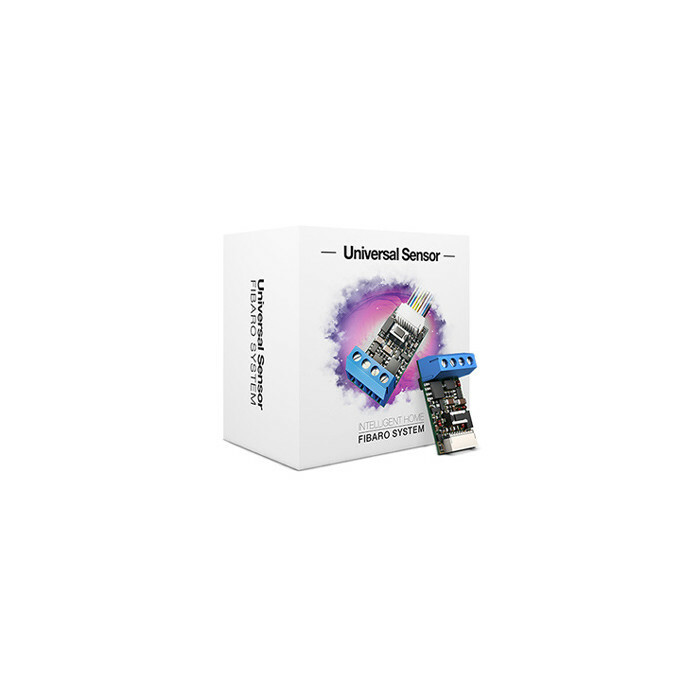 The Universal Binary Sensor is a wireless module that makes it possible to improve the functionality of any sensor with a binary output by allowing it to communicate with the wireless Z-Wave network. 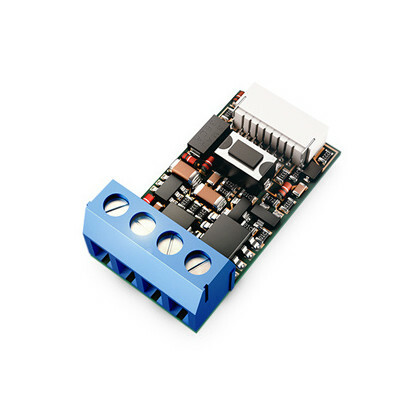 Moreover, the module allows for wireless communication between the system and the DS18B20 temperature sensors. 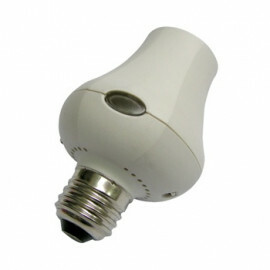 The device can service up to two binary sensors and up to four DS18B20 temperature sensors. 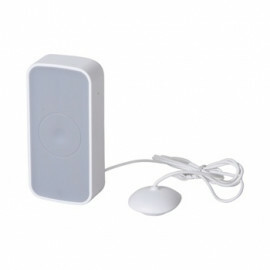 The Sensor was designed for installation in the housing of a sensor or another device, the functionality of which we wish to improve. The Universal Binary Sensor may be used whenever wireless collection of data from sensors is required. 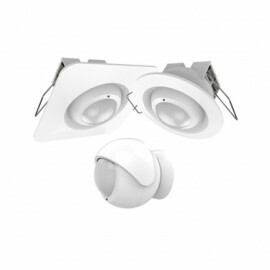 Once additional safety housing have been installed, the Sensor can also be used in areas with high humidity and high temperature. 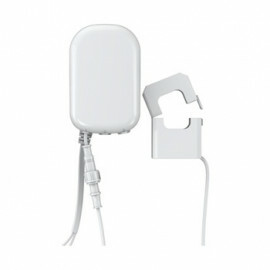 The Sensor’s main function is the integration of the wireless Z-Wave system with the existing wire-based and wireless alarm and measurement systems. 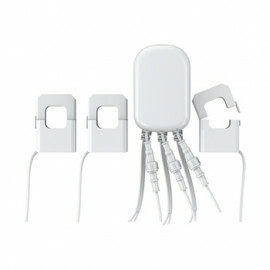 As an element of the safety system the device is transparent for parametric alarm lines. In order to connect the DS18B20 sensors it is recommended to use conductors made from a single wire with a length of up to 30 meters. Attention! Universal Binary Sensor - FGBS-001 is not an battery operated device. It is always awake so it can route Z-Wave frames.